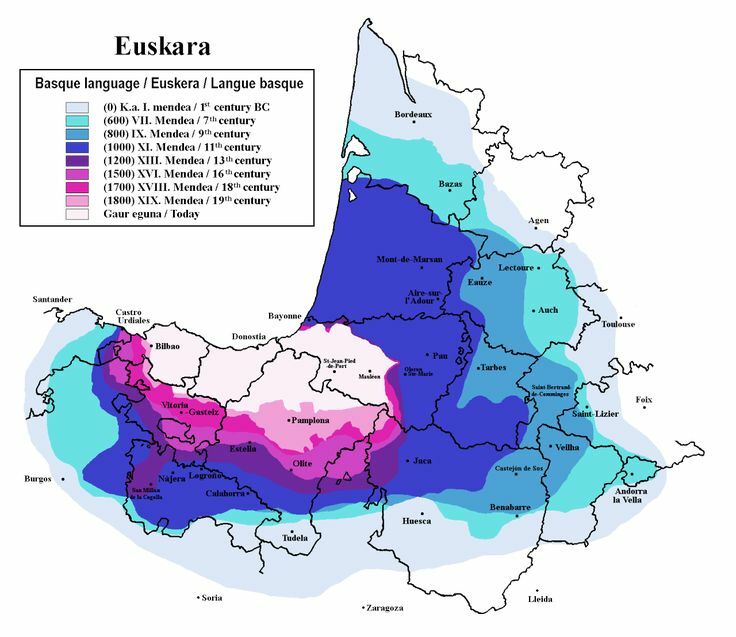 Basque (/bæsk, bɑːsk/; euskara [eus̺ˈkaɾa]) is a language spoken in the Basque Country, a region that straddles the westernmost Pyrenees in adjacent parts of northern Spain and southwestern France. 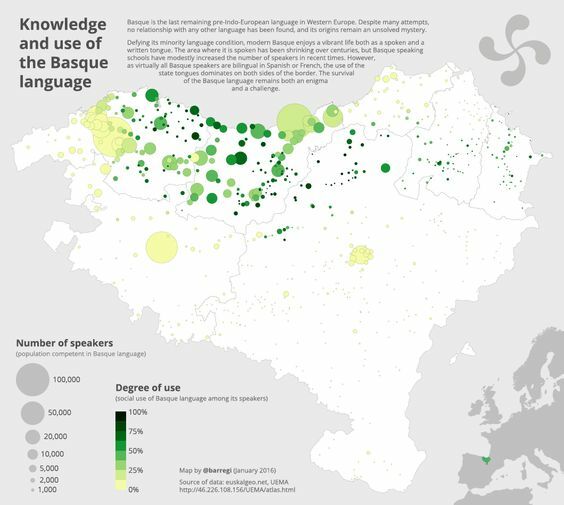 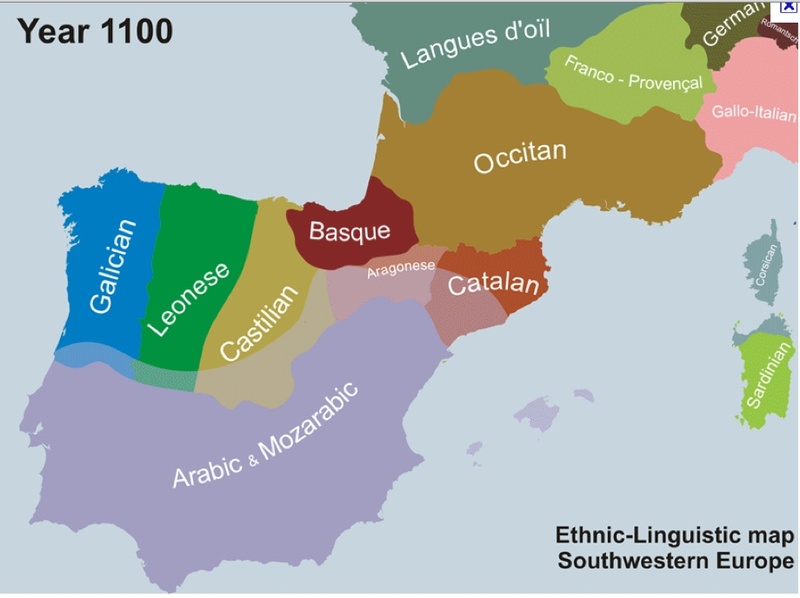 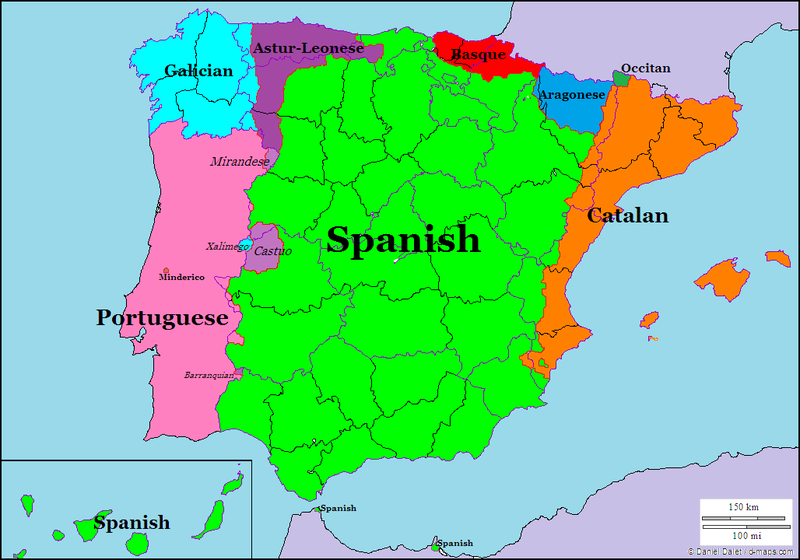 Linguistically, Basque is unrelated to the other languages of Europe and is a language isolate to any other known living language. 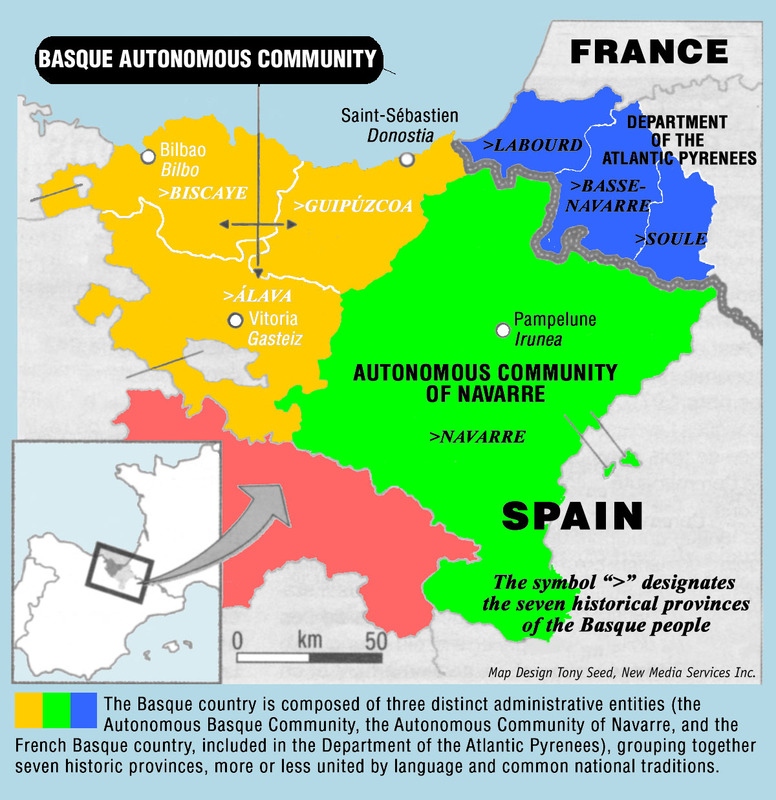 The Basques are indigenous to, and primarily inhabit, the Basque Country. 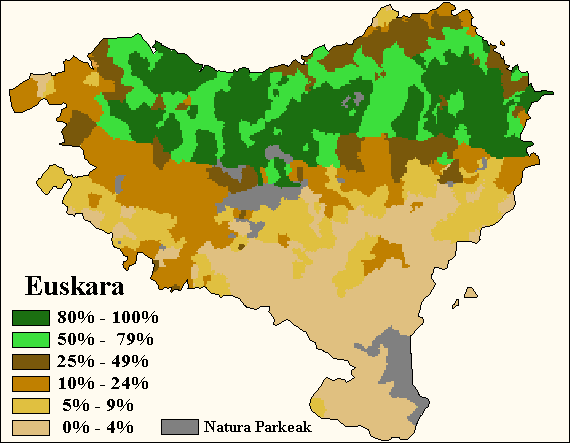 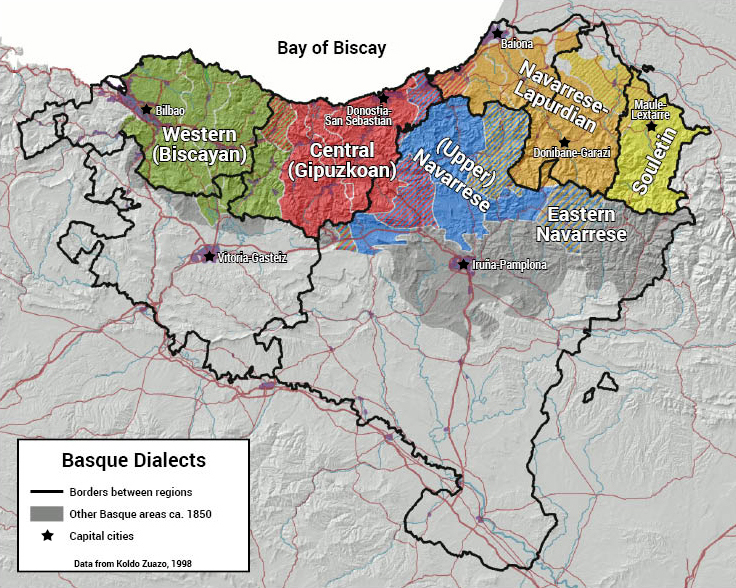 The Basque language is spoken by 28. 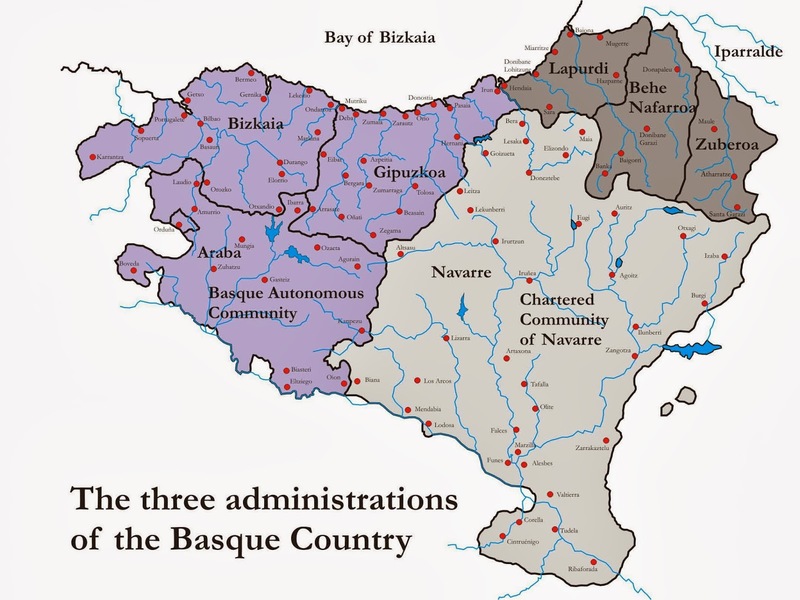 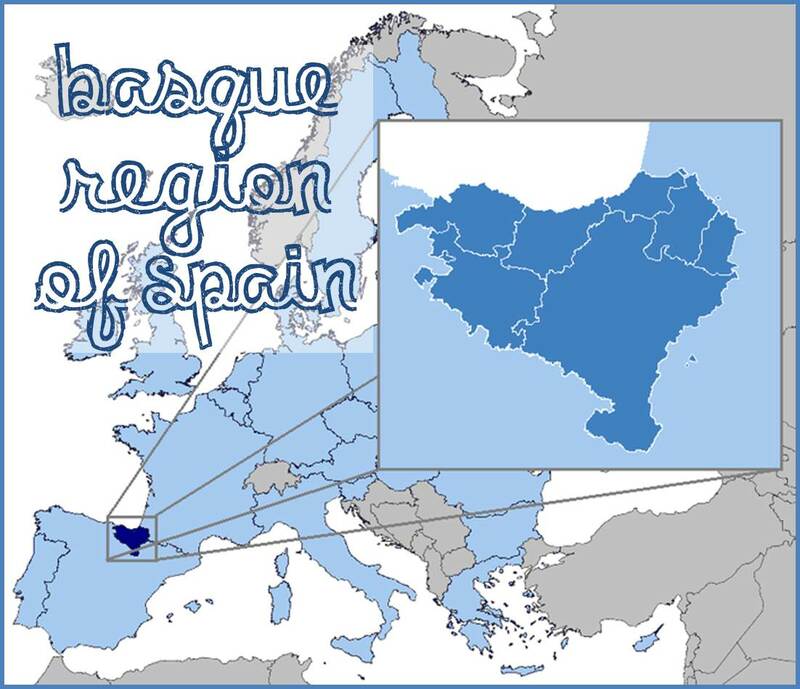 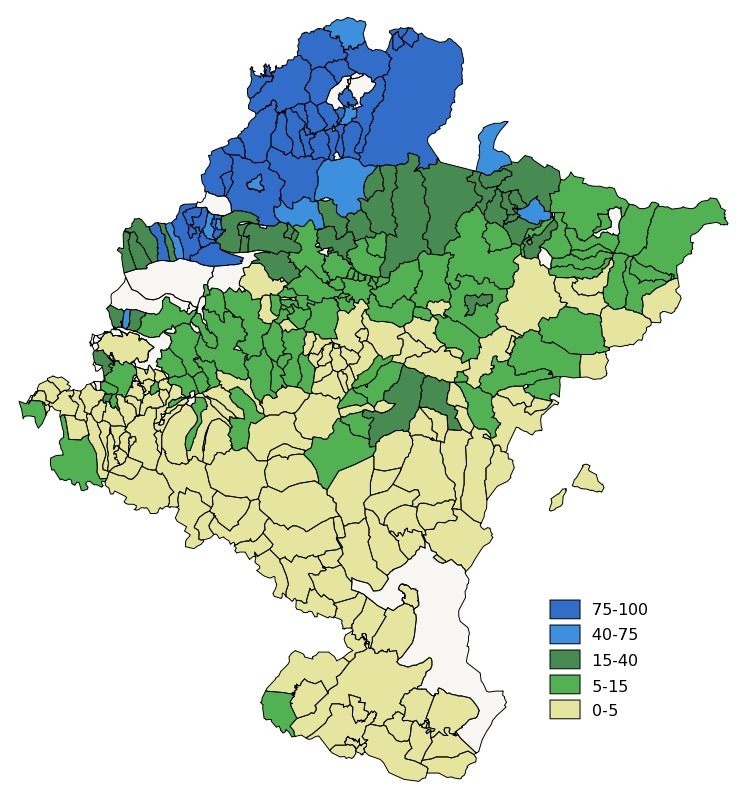 4% (751,500) of Basques in all territories. 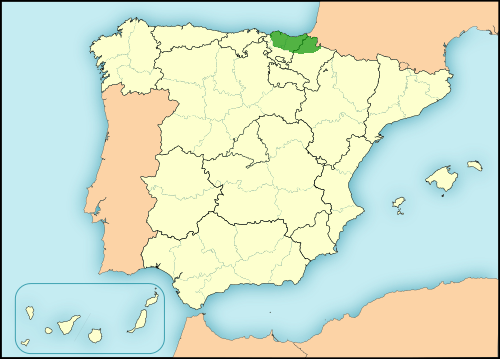 Of these, 93. 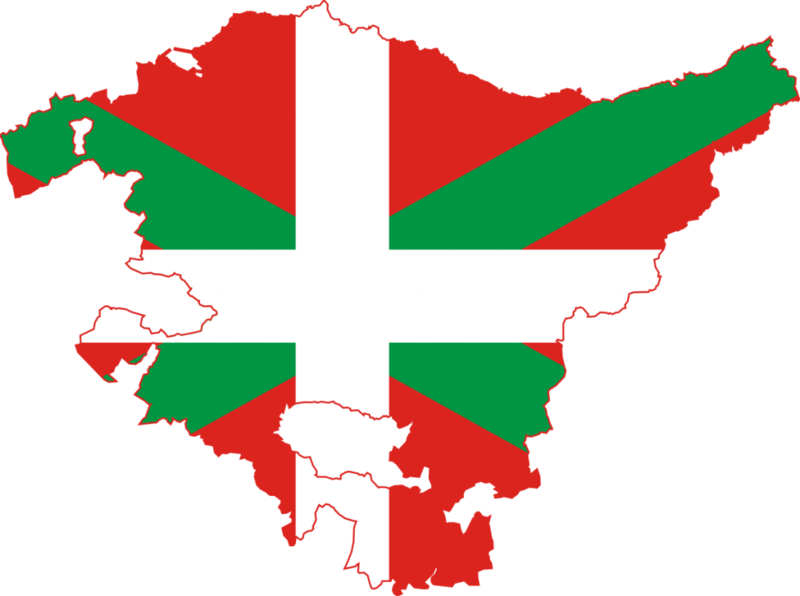 2% (700,300) are in the Spanish area of the Basque Country and the remaining 6. 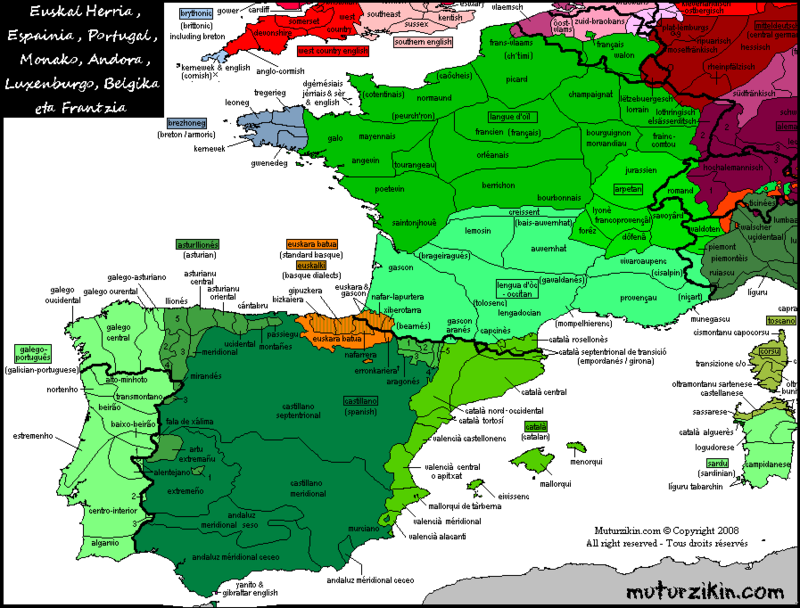 8% (51,200) are in the French portion.